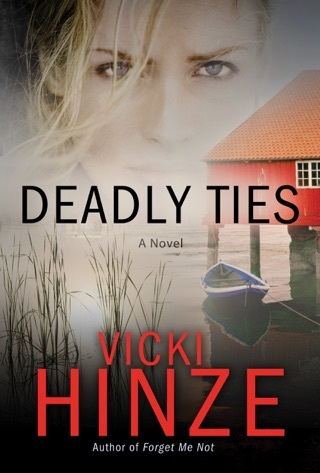 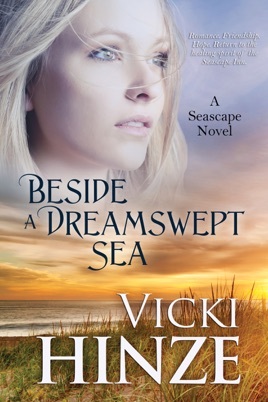 Welcome to the third book of The Seascape Trilogy, three mystical romance-mystery novels by bestselling author Vicki Hinze. 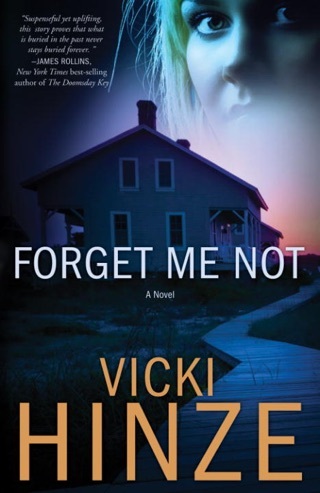 New love isn't on the agenda for widower Bryce Richards, who comes to the peaceful Seascape Inn with his three children, hoping the ethereal setting will help them recover from the death of their mother. 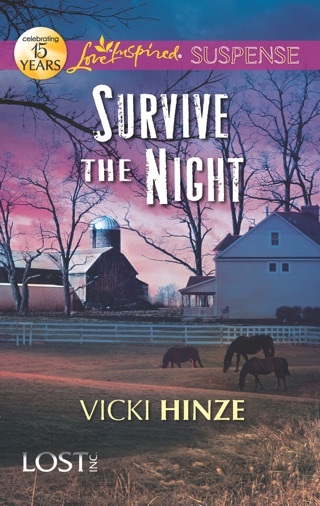 Likewise, fellow inn guest Callie isn't looking for romance either; she's recovering from an emotionally abusive marriage. 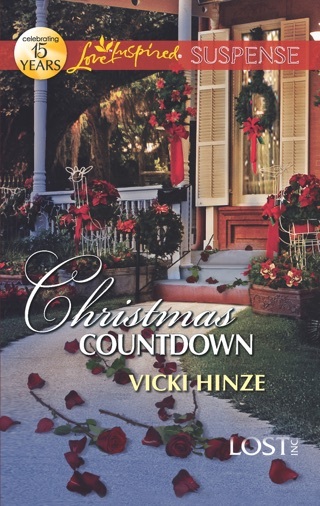 It will take all the matchmaking skills of innkeeper Hattie Stillman and her ghostly assistant to bring Bryce and Cally together. 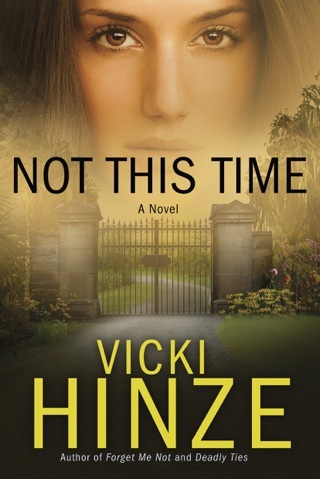 Vicki Hinze is the award-winning author of 24 novels, 4 nonfiction books and hundreds of articles, published in as many as sixty-three countries. 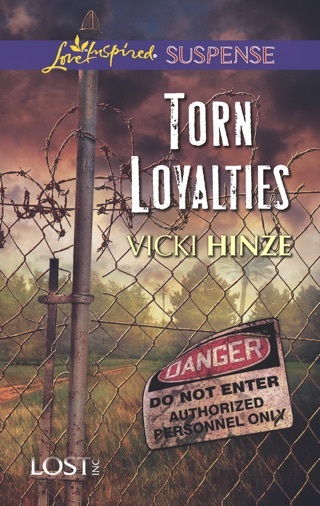 She is recognized by Who's Who in the World as an author and as an educator.Visit her at http://www.VickiHinze.com.